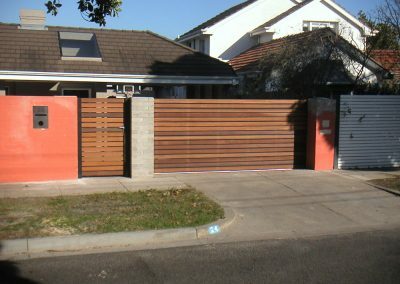 GATEWORKS is well established in designing and installing high quality handcrafted custom made gates. 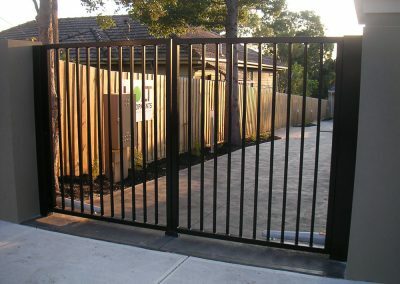 As a market leader in gate manufacturing, design and automation our experienced team are happy to provide you with professional advice. 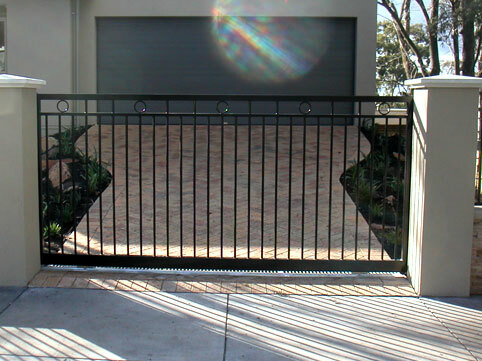 GATEWORKS are proud of their quality workmanship and reliability. 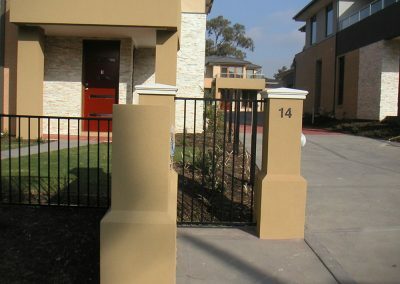 We offer our customers specialised and personal service enabling us to cater to your individual requirements. 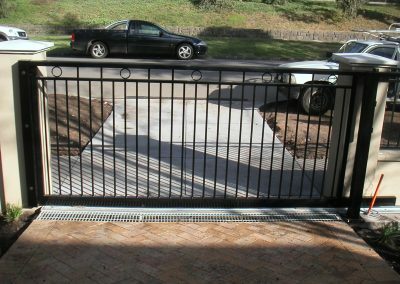 Our philosophy is simple – We will supply you with product and service, at a competitive price and, with a quality you will be proud of. 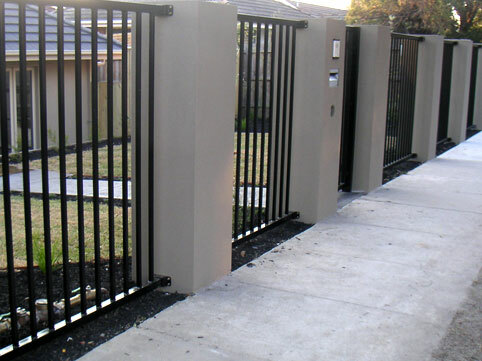 In addition to fabricating and installing gates we also provide a repair service. 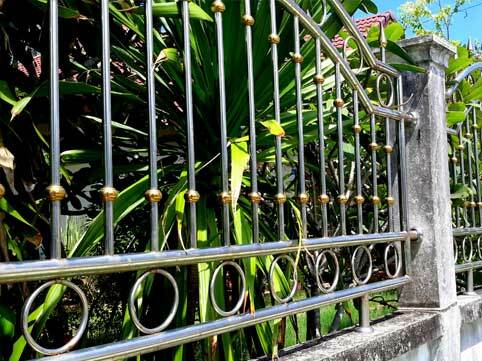 This repair service is not limited to existing customers. 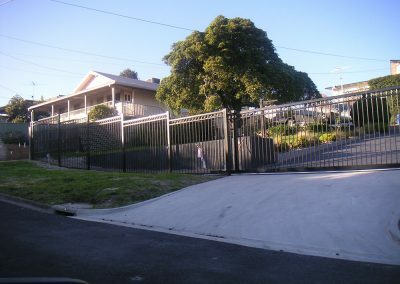 In the event that you need to have your gate repaired or serviced we have a fully equipped service truck. 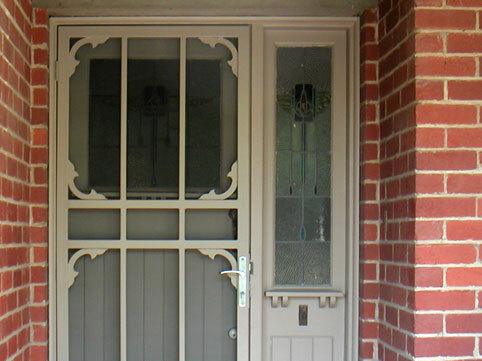 We attend the property and undertake a complete level and measurement survey. 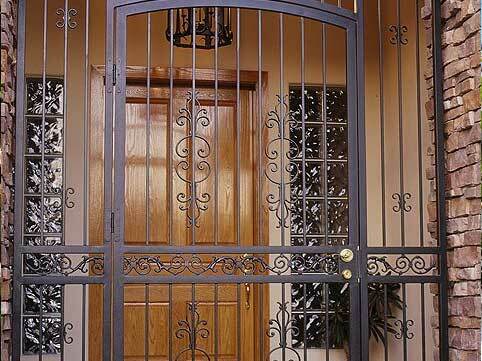 A set of drawings is made and responsibility for fabrication is assigned to a specific member of our fabrication team, who makes your gates to the highest standard. 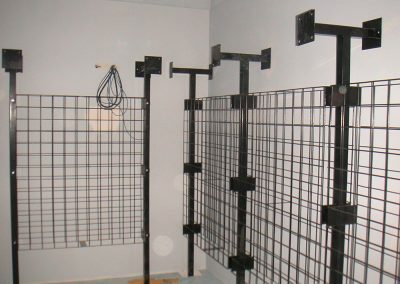 A series of quality and dimensional checks are made during fabrication and prior to being sent to the powder coaters and or galvanizers. 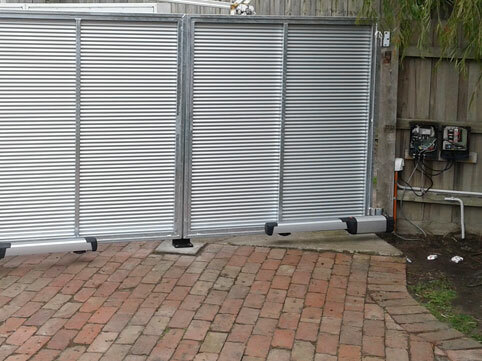 The same fabricator will fit all accessories and perform the last of the quality checks. 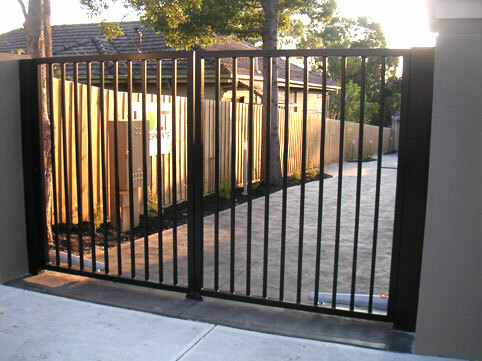 Our Installation Team installs your gate.